Should this post be a sticky post on the homepage? Should there be a link to it in main menu? 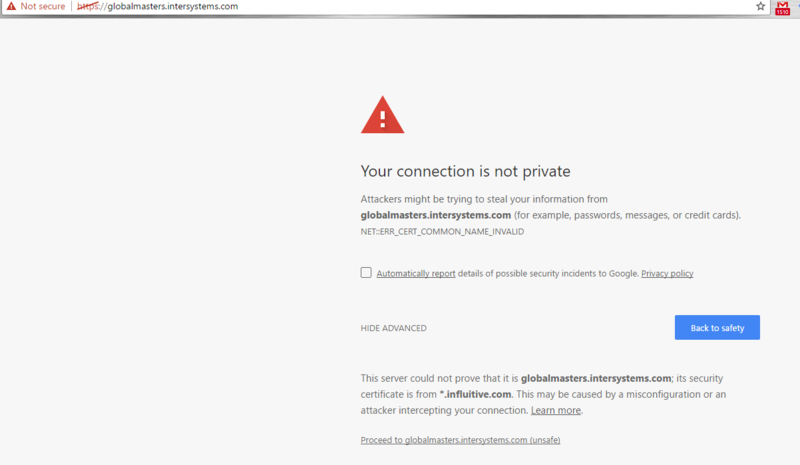 There is a problem with the global masters link - the certificate is invalid. Who makes this software? Ask the vendor/creator of this product if there is another editor option. Maybe they have a support forum where others customers have the same issue? This info is not visible to others, I see no need for it and would remove it. Unless someone can present a valid reason why a member needs a list recently viewed posts for personal use? I see the button now in the editor. 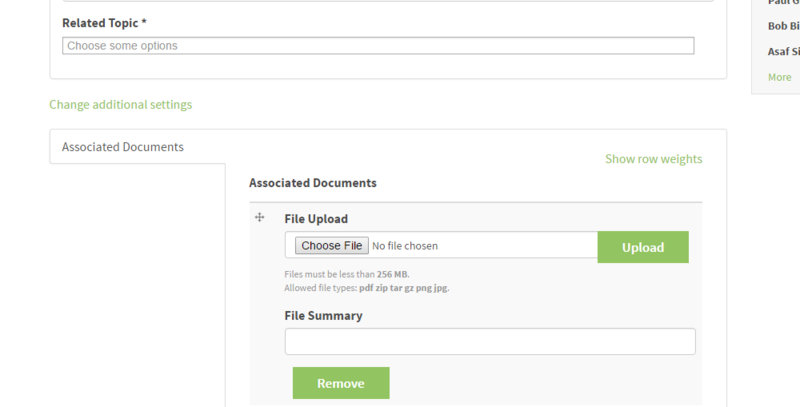 I was looking for the same interface an original poster uses to attach a file to a post. The interface appears below the editor - "Associated Documents"
How popular is the Tag list? Do you have a stats on it? Should DC have a functional tag cloud? Yes the more popular a tag, the bigger the font for the tag. The problem is this tag cloud is sorted by popularity, so all the big words are at the beginning. The tag cloud should be sorted alphabetically A->Z. This will allow users to find the tags more quickly.